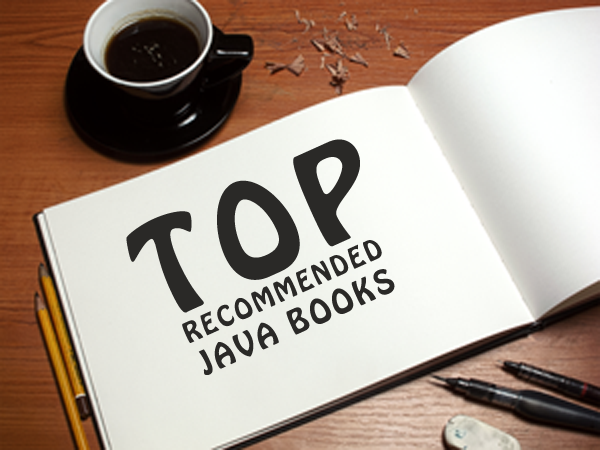 Here are Top Java Books Recommended for Beginners. The JAVA Prog Language By Gosling,Ken Arnold,Holmes. If you are missing your favorite books in the list feel free to comment below.